University Health Services (UHS) was located on the edge of campus, which was distant from where most students live and study – and was a significant barrier to students seeking services. The decision was made to consolidate services in the new 1 million plus square foot University Square Development (also designed by Potter Lawson), which is located at the heart of the student campus. UHS has a large staff of clinicians who work exclusively with students to provide basic medical and counseling services, and understands students needs and concerns. 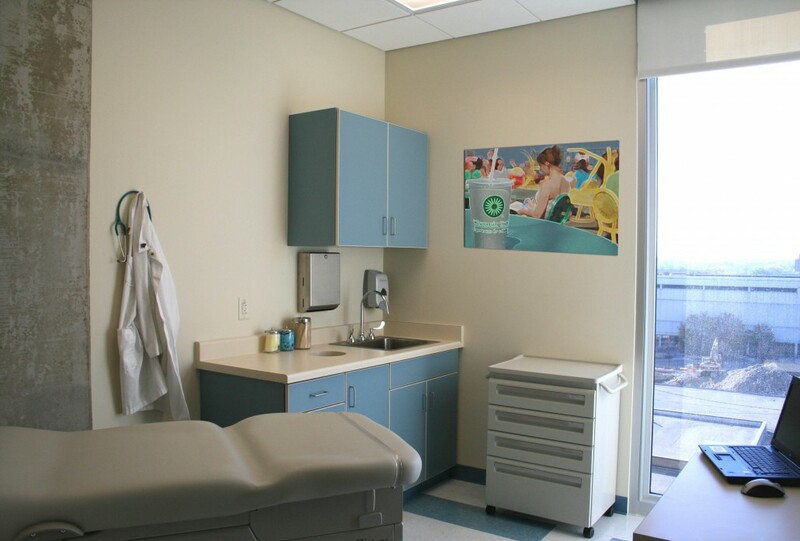 The 90,000 square foot facility is located on four floors with two floors of clinic space, 1 floor dedicated to counseling services, and 1 floor of administrative and support areas. 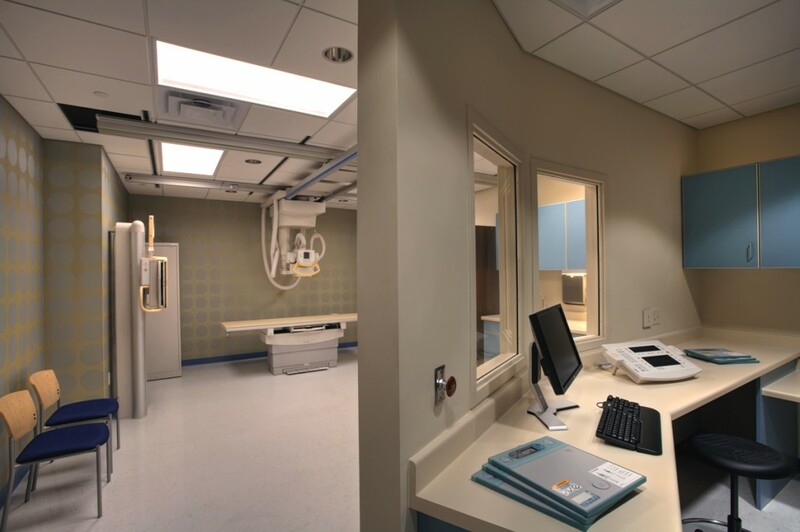 The clinic portion features exam rooms, latex free exam rooms, isolation rooms, labs, procedures rooms, clinician offices, physical therapy, radiology, pharmacy, and staff training spaces. The counseling floor has dedicated offices that provide acoustical privacy, and the administrative floor has multi-purpose rooms, break rooms, as well as support spaces and administrative offices.